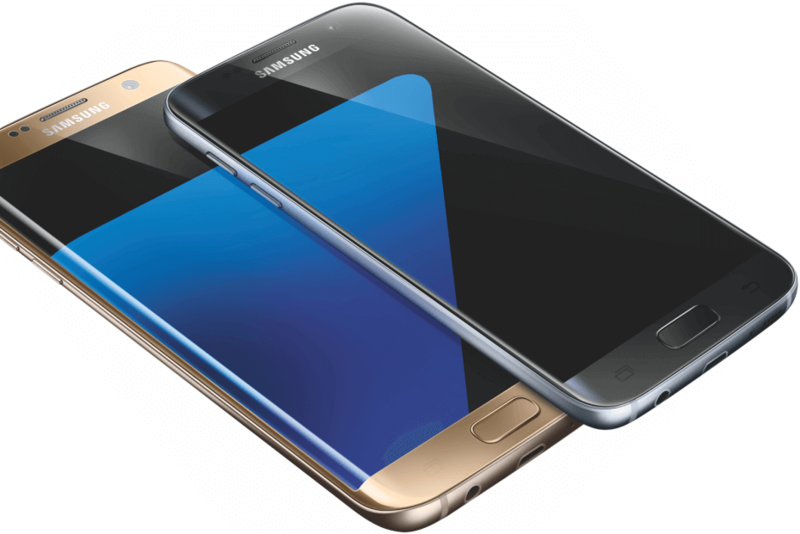 Good news Samsung Galaxy S7 and S7 Edge users on Sprint, Android Nougat is rolling your way. Joining AT&T and T-Mobile, Sprint has released their stable Nougat 7.0 build for the two Samsung flagship devices, starting with those who were in their beta program first. Those in the program will get a small update (sub-200MB) to update to the stable version while those of you who get it outright, you are looking at a 1.2GB update from Marshmallow. The update will take a few days to get to everyone of course as these things tend to be phased when the carriers roll out these big updates. For those curious, a couple of key things to keep in mind on this update. First, it is Android Nougat 7.0, just like the updates from the other carriers. It does appear to have the February 2017 Android Security Update but that’s yet to be confirmed by Sprint (they haven’t updated their support page entirely with details). If that is true, it would be the same as the other carriers. Further, it is not 100% clear if Sprint has added any additional apps or services to the S7 or S7 Edge but that should become a bit more clear once the support page is updated. nice things of Nougat like multi-window support, improved Doze and lots of other features. Here is a summary of the highlights. With AT&T, T-Mobile and now Sprint having rolled out the Nougat update to the S7 lineup, only Verizon remains as the carrier without the update. Hopefully that’ll change soon.